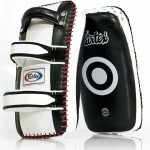 Curved design, padded straps and forearm support makes these pads very comfortable for the holder. 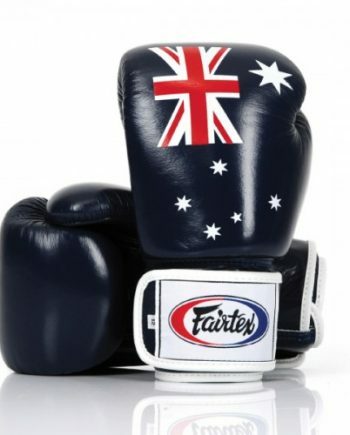 Top of the pads are soft to enable the trainer to throw punches back at the student to simulate a fight situation. Priced per pair. 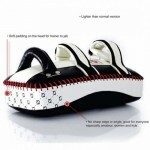 Select size below.. 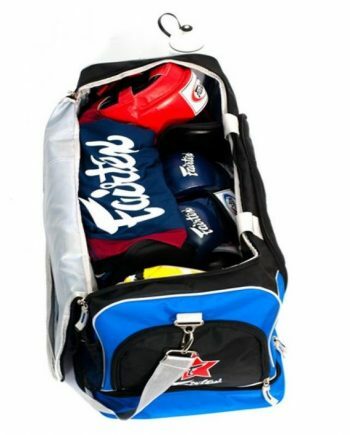 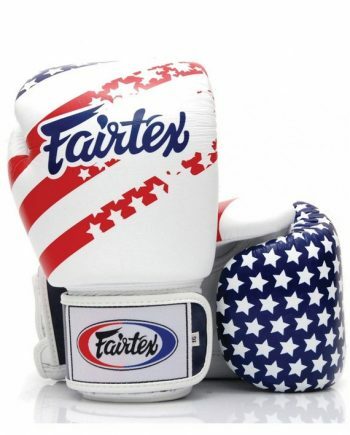 These extremely popular Thai pads by Fairtex help provide a versatile training session as they allow pad holders to easily absorb punches, elbows, knees and kicks from their students and training partners. 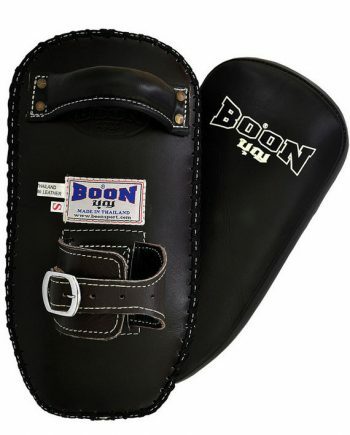 They are made using premium cow hide leather, as opposed to Buffalo leather, and due to the curved design, padded straps and forearm support, they are extremely comfortable for the holder; which makes them a favorite in gyms worldwide. 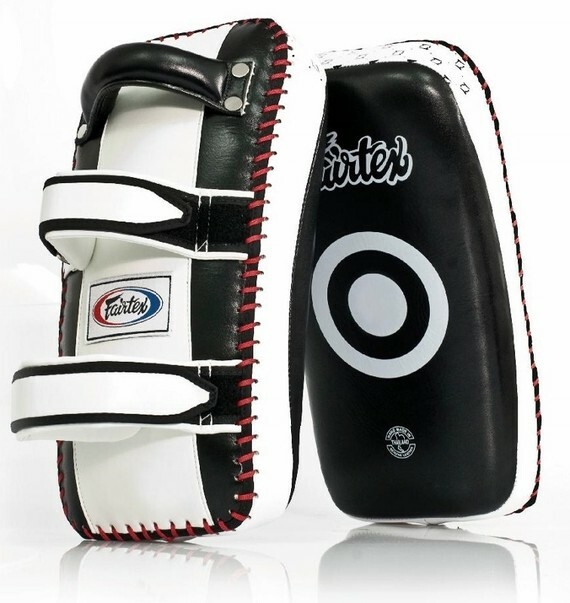 The top of the pads are soft, enabling the pad holder to lightly strike back with hooks and jabs, which allows for a more fight-realistic training experience. 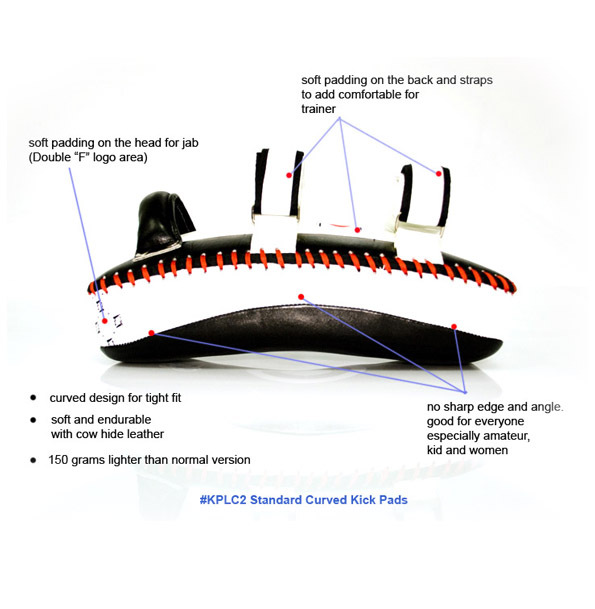 The KPLC model Thai pads are available in a few different formats and are priced per pair (2 pads)..
KPLC4 (Extra-Long): 22.5cm x 43cm x 5.8cm , weight 3.4kgs. 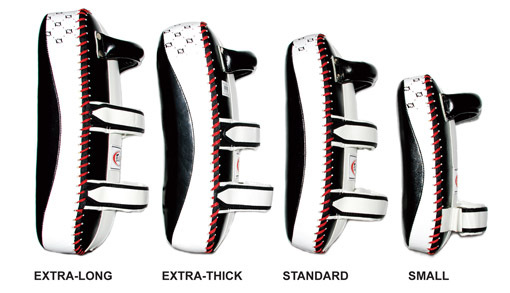 Select your ideal size using the drop down menu above. 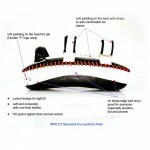 Price varies by size, as does shipping cost.